Trying To Catch That Fly Ball, The Outfield Baseball Players Have Their Mitts Ready. 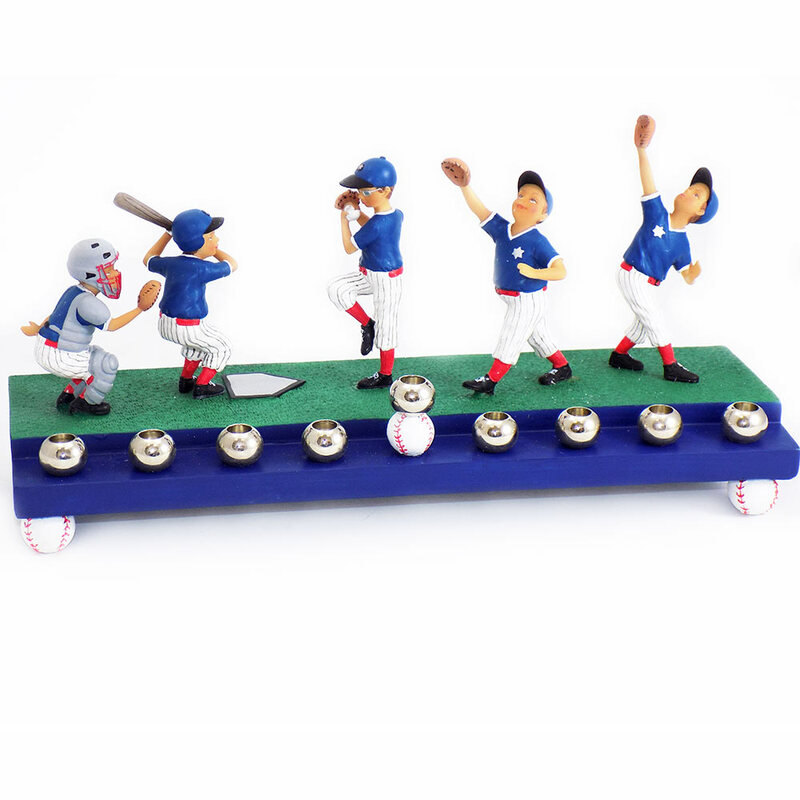 Baseball Fans And Little League Players Will Root For This Baseball Menorah. 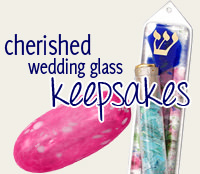 The Chanukah Menorah Is Made Of Resin And Holds Bronze Candleholders And Measures 11" x 5".